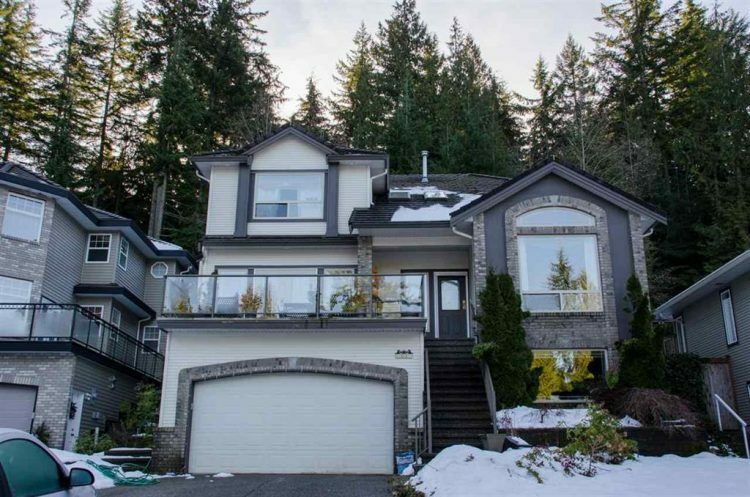 $1,299,000 Barber Street PORT MOODY House/Single Family Residential Detached 2 Storey w/Bsmt. SOLD Nestled on a Cul de Sac and backing onto a green belt - this gorgeous 4 bedroom home is a must see. 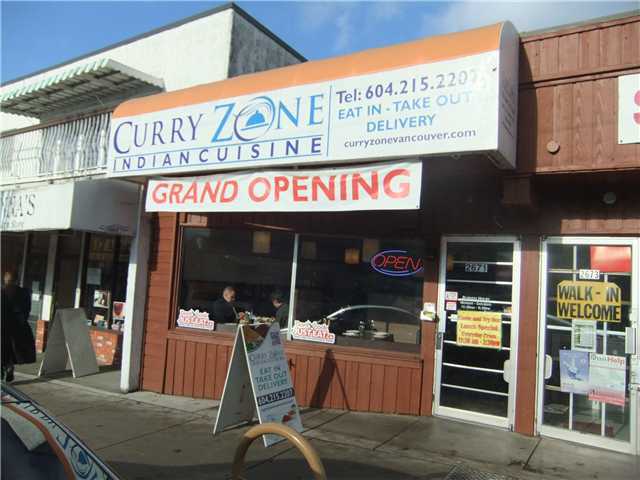 $1,280,000 Central Lonsdale NORTH VANC CITY Townhouse Residential Attached 2 Storey w/Bsmt. 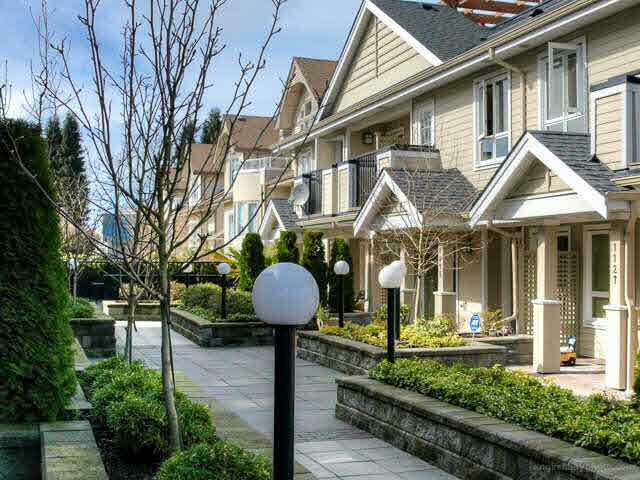 SOLD Virtual Tour RARELY available Townhome at St Andrews Gardens. 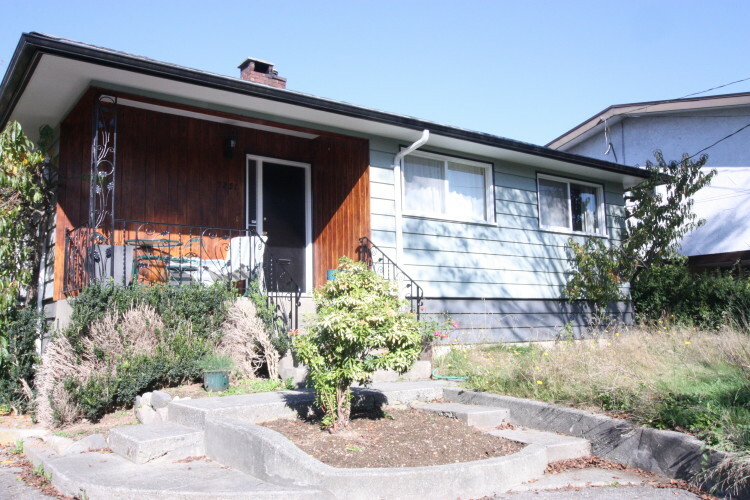 $1,200,000 Renfrew VE VANCOUVER EAST House/Single Family Residential Detached Rancher/Bungalow w/Bsmt. 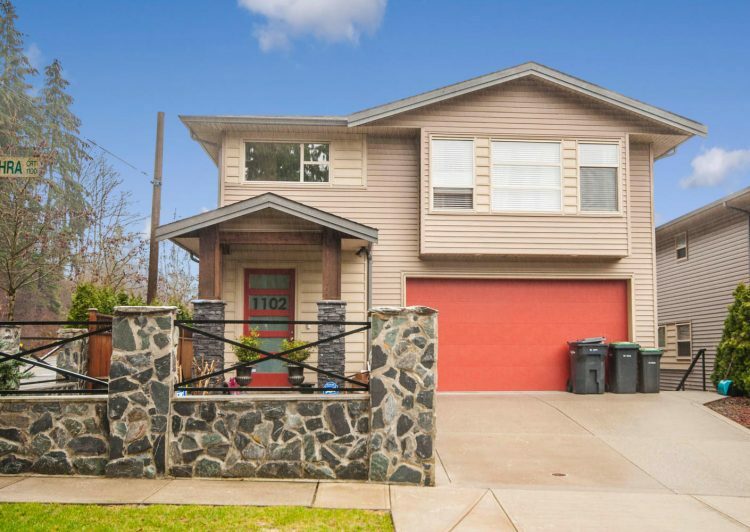 SOLD Virtual Tour superb LOCATION, close to SCHOOLS, shopping and transportation. 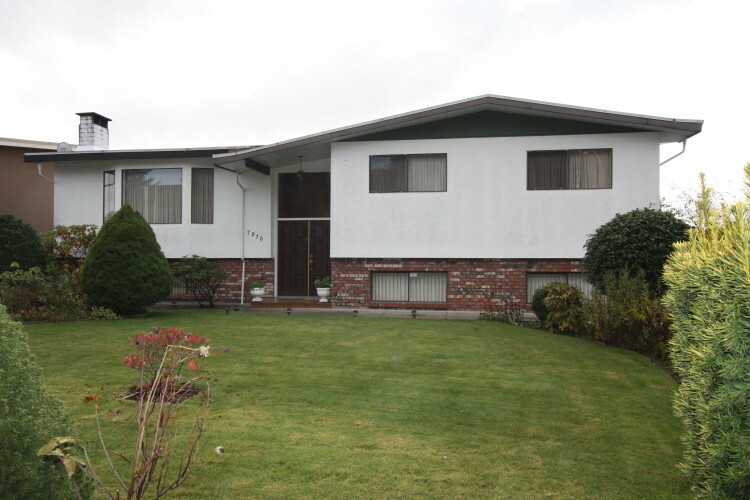 $1,198,000 COQUITLAM Ranch Park House/Single Family Residential Detached 2 Storey w/Bsmt. 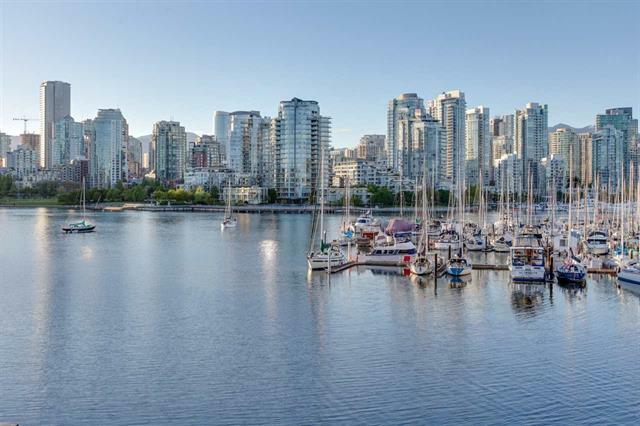 SOLD Virtual Tour BEAUTIFUL Contemporary Home. 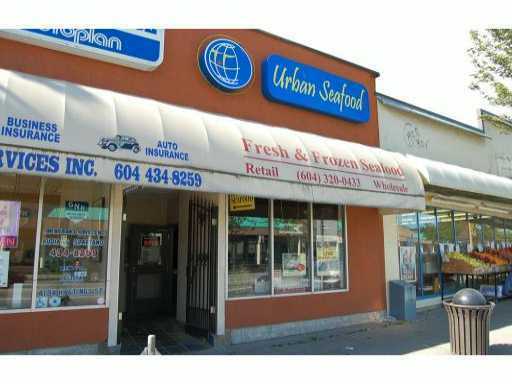 $1,100,000 SOLD Superb Corner Property with 2,500 sf of Rental Plus a 400 sf of Office Mezzanine. 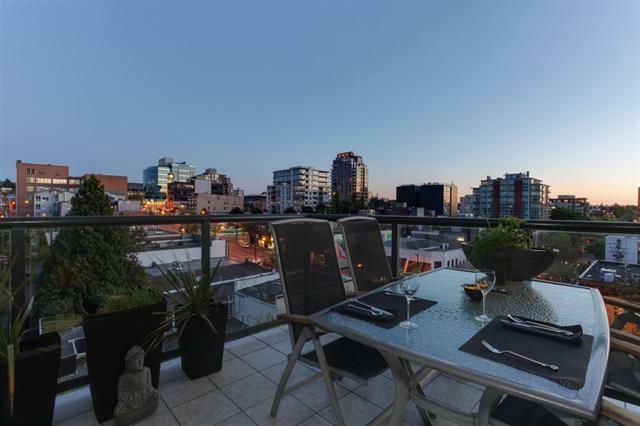 $1,038,000 SOLD ATTENTION First Time BUYERS, Builders or RENOVATION specialists. 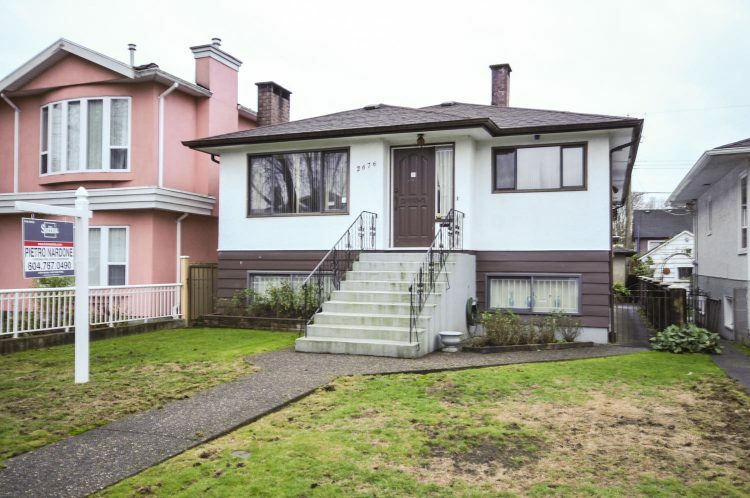 $985,000 SOLD Bring Your Updating Ideas Here & Make This Your HOME.